Are you interested in performing at French Quarter Fest? The Entertainment Committee, comprised of French Quarter Festivals, Inc. (FQFI) board members, former board members, artists, and others, approves all applications. 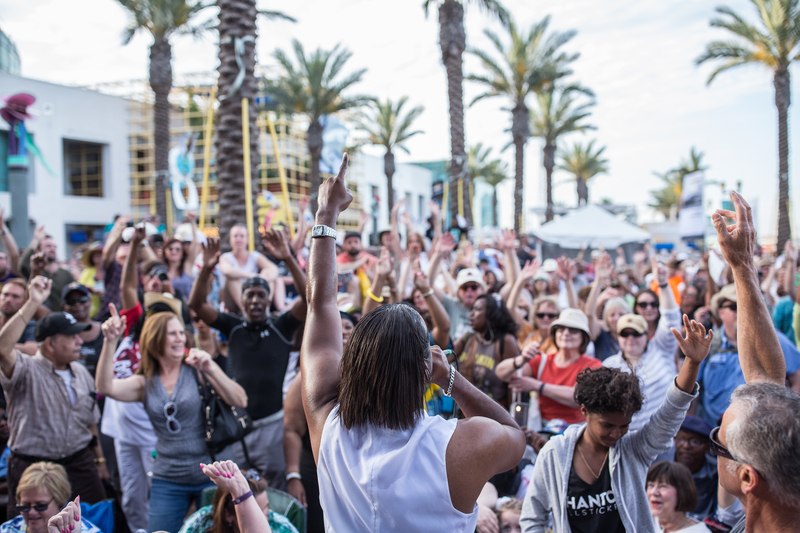 The Committee’s objective is to ensure the best possible selection of performers for French Quarter Festival and Satchmo SummerFest in order to create a diverse and a quality experience for festival-goers. Selection is made at the discretion of the Committee. Sorry, the 2019 application has closed. Contact greg@fqfi.org for more details or click here to apply for Satchmo SummerFest.